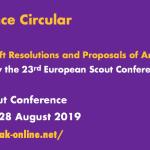 Regional Circular 30 2016 provides you with information about the Young Spokespersons Training 2017, which is scheduled to take place at the Úlfljótsvatn Scout Centre in Iceland from 19 to 23 April 2017. 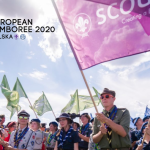 Through project management, institutional involvement and external representation, Scouting aims to enable young people to acquire the core competencies to be used in supporting their personal development, increasing their engagement within Scouting and, ultimately, leading their local communities. 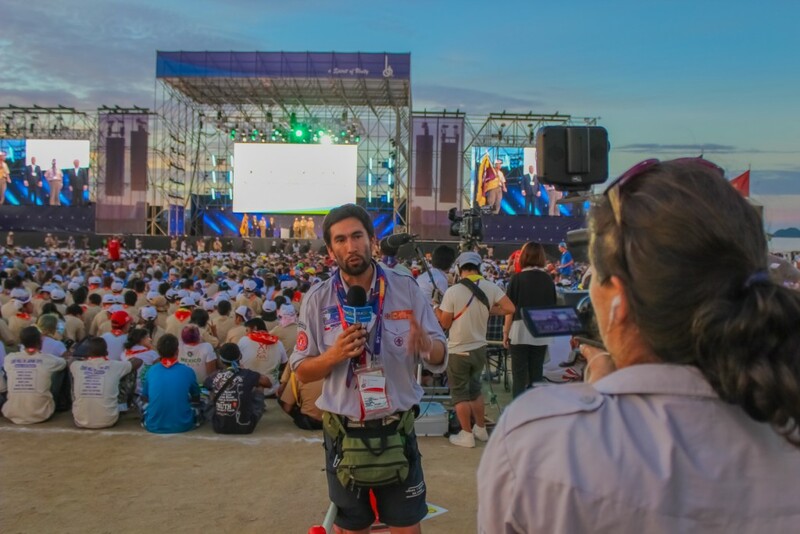 This Young Spokesperson Training will increase the impact of Scouting and help building a youth-friendly image of the Movement. 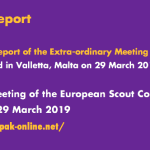 Under the title “Speak it up!”, this training follows-up on the work of the European Region of WOSM in the field of external representation and communications. 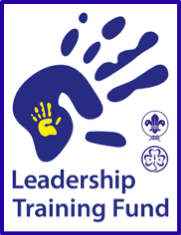 The event is a 4-day training aimed at Scouts and young Leaders aged 18-24 who will have the opportunity to develop skills, knowledge and attitudes enabling them to take an active role in their Scout Associations, by speaking up for their opinions, effectively delivering the message of Scouting and properly representing the cause of Scouting when dealing with external audiences. 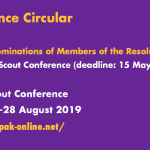 Careful selection of those attending is very important to ensure the relevance and quality of the event for the all participants and the follow up in their National Scout Associations. Deadline for applications is 20 February 2017. 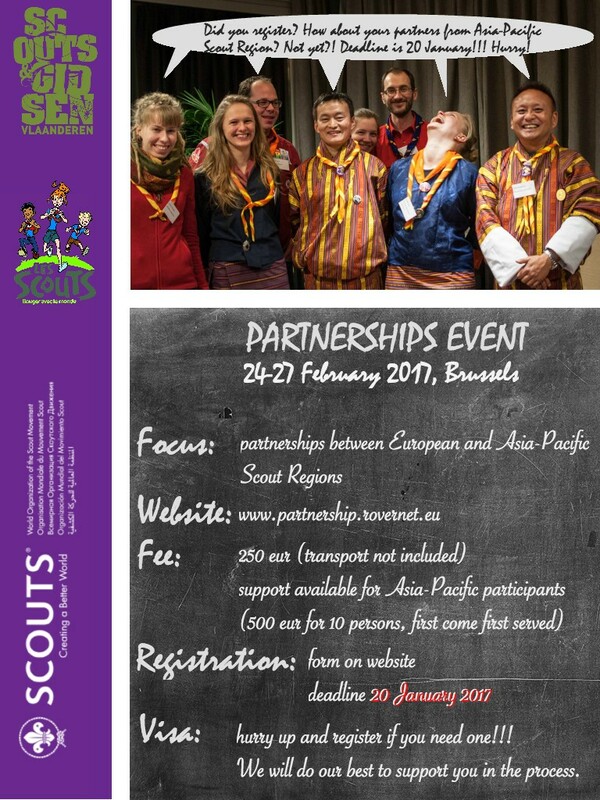 Regional Circular 29 2016 provides you with information about the Partnerships Event 2017, which is scheduled to take place in Brussels, Belgium, from 24 to 27 February 2017. 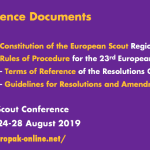 The event is hosted by Scouts en Gidsen Vlaanderen and Les Scouts, two of the four National Scout Associations in Belgium, in collaboration with the European Scout Region of WOSM, and organised by The Partnerships Network, a coalition of Scout and Guide associations, which aims at fostering, strengthening and developing partnerships between associations in Europe and associations from other regions of the world. The overall idea of the network is to share and create information about ongoing partnerships, as well as to provide a platform for the exchange of experiences and knowledge. A continuing reflection on the relevance of partnerships, as well as the promotion of intercultural understanding and mutual respect are central elements of the Partnership Network. Deadline for applications is 20 Januray 2017 using this on-line registration form. We look forward to seeing a large number of associations represented at this event! All Scout and Guide Centres, big or small, have successes and face challenges. There is always something to share or learn from each other. 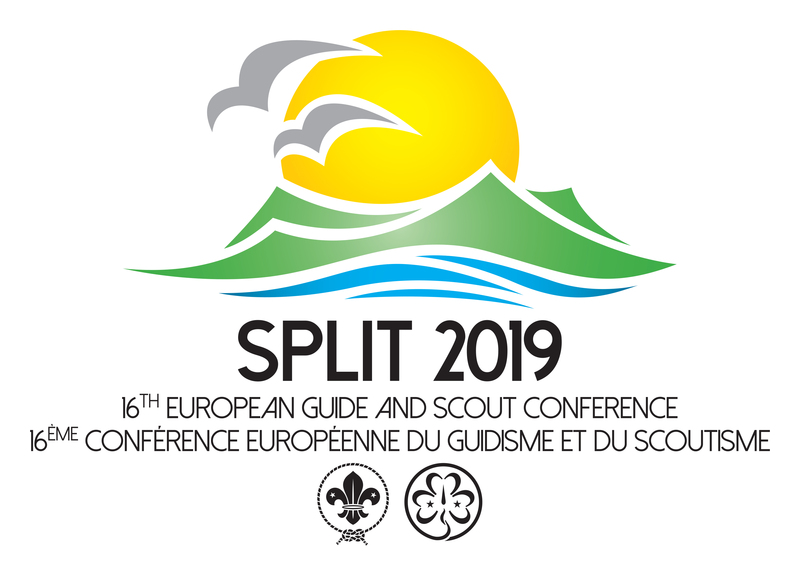 The aim of the biennial popular European Guide and Scout Centre Manager’s Conference is to strengthen and develop co-operation among Guide and Scout Centres across Europe and to facilitate strong working relations between the staff running these centres. 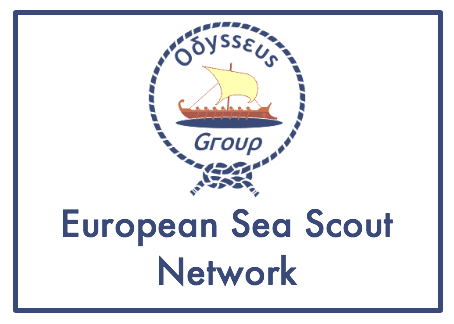 The 15th Conference is scheduled to take place from 12 to 15 October 2017 at the Úlfljótsvatn Scout Centre in Iceland. 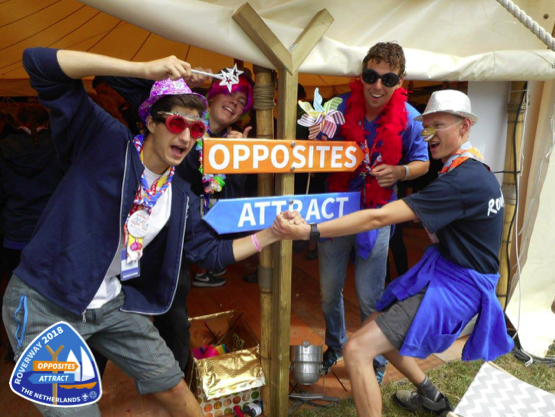 Roverway 2018: Opposites Attract is delighted to announce that the registration of Heads of Contingents (HoC) is now open. Please first click here to display the system in English, and then here to open the registration system. This is your opportunity to register for up to date information about Roverway 2018 related to your contingent’s plans, gather marketing material to use in your Contingent and learn about our plans for the first HoC Weekend scheduled to take place in Spring 2017. As a reminder, an outline of the fees for Roverway 2018 for each country is available on the Roverway 2018 website. The Team of Roverway 2018 is looking forward to receiving the registrations of your HEads of Contigent and to hearing their stories.